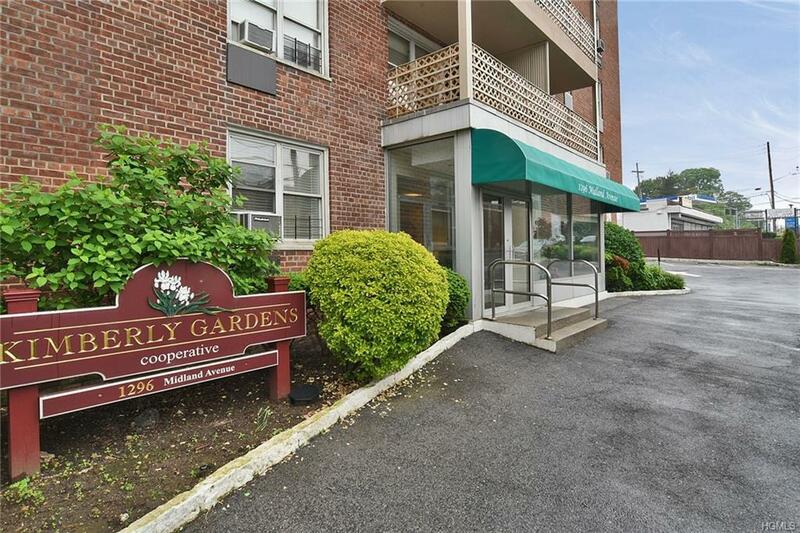 Welcome to Kimberly Gardens! 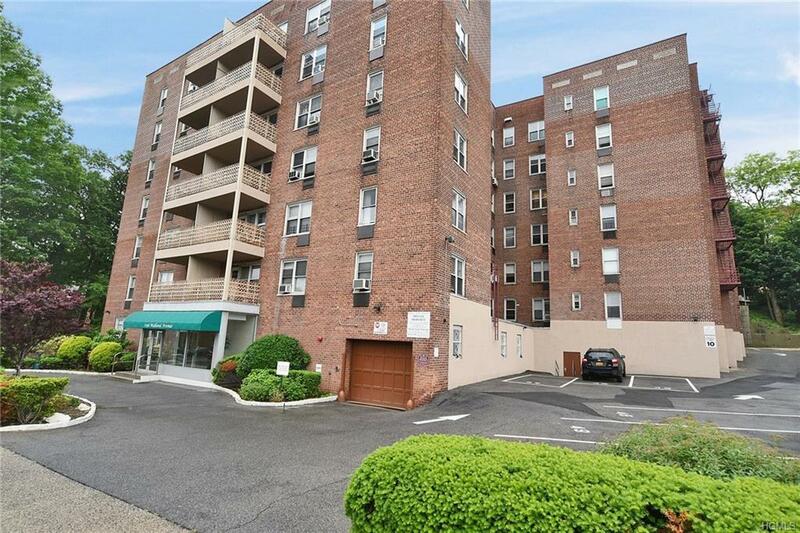 Come see this large 2 bedroom/1 bath co-op located in a small boutique building conveniently located to all shopping, major highways and Fleetwood train station. 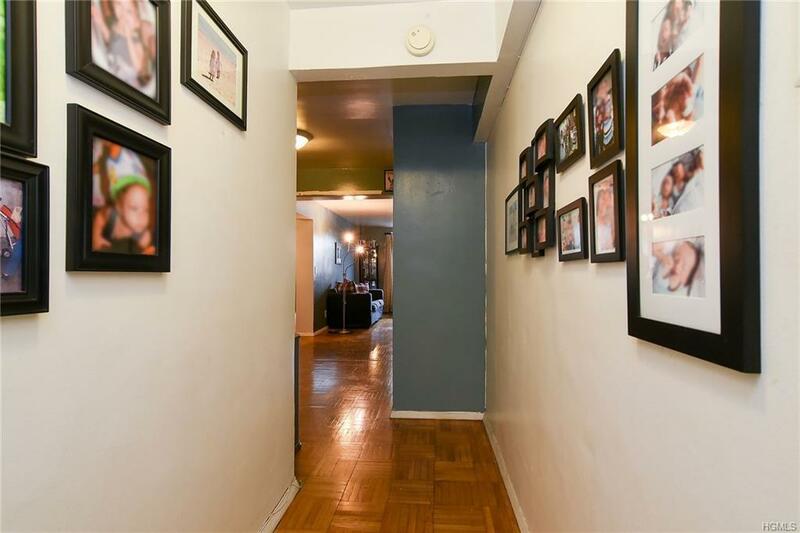 Long private entry hall, Large windowed kitchen, lots of closets and storage. 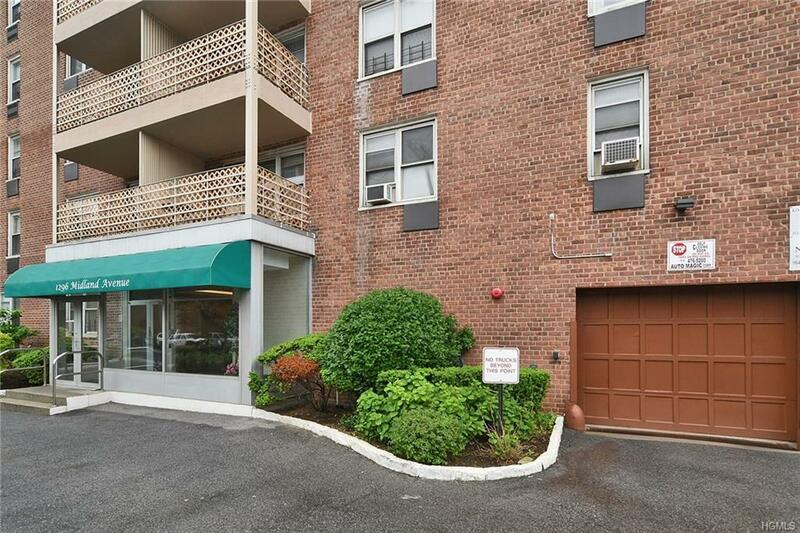 Wonderful smaller building with newly renovated lobby and elevator. Wait list for parking, but overnight street parking is allowed. PET FRIENDLY dog allowed up to 30 lbs and up to 2 cats.